I'm excited to have another Silhouette video tutorial to share with you today which I created for Lori Whitlock's blog! 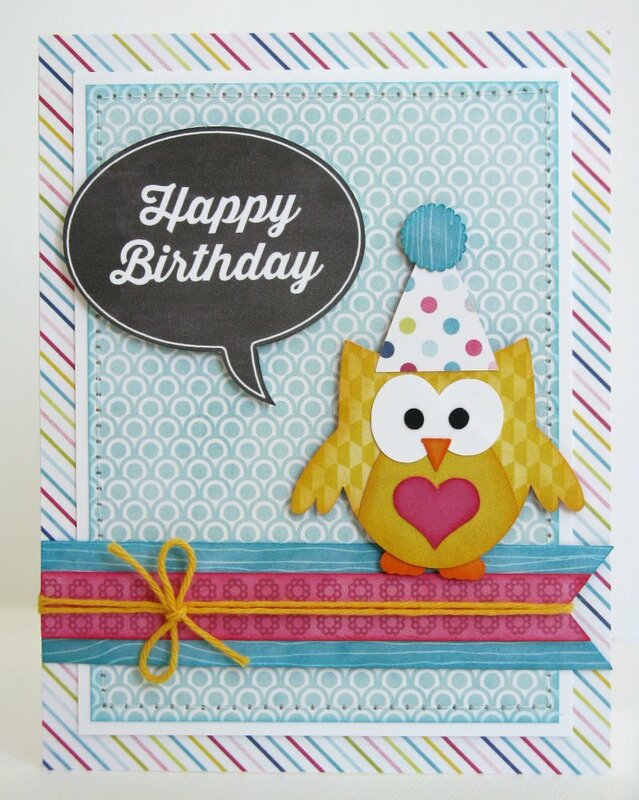 Today's card and video show several fun tricks and tips, but it's primary focus is sharing how to take one of Lori's many versatile shapes and personalizing it to create your own customized "print & cut" file. The creative variations using this basic idea are endless which is really exciting! I decided for my card it would be fun to make a chalkboard themed speech bubble to match the feel of her "Here & Now" collection using her everyday shapes, sentiments and digital papers. To see more of Lori's fun shapes visit her online store found HERE or tour her vast Silhouette portfolio found HERE. 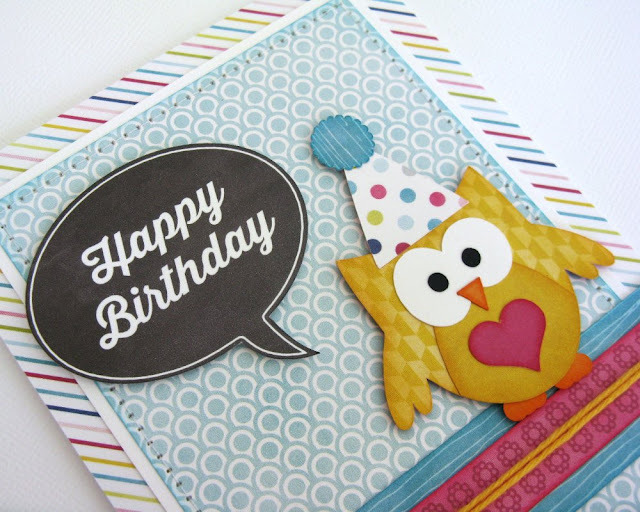 What a beautiful, colourful card!! Its stunning and makes me want a Silhouette machine even more....must keep saving! !